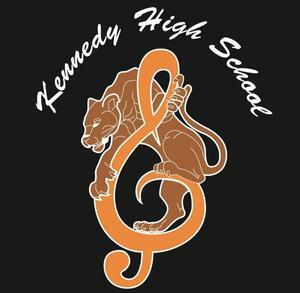 Kennedy Band and Color Guard Wins 1st Place AGAIN! 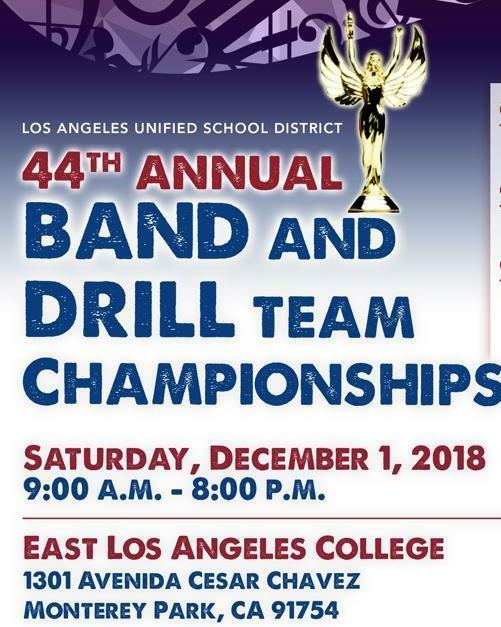 On Saturday, December 1, Kennedy Band and Color Guard won 1st Place in Division 1A LAUSD Band and Drill Team Championships at East LA College, which was sponsored by Beyond the Bell. This is the FOURTH time in a row Band and Color Guard have won a city championship under the leadership of our Band Director, Mr. Ibarra. 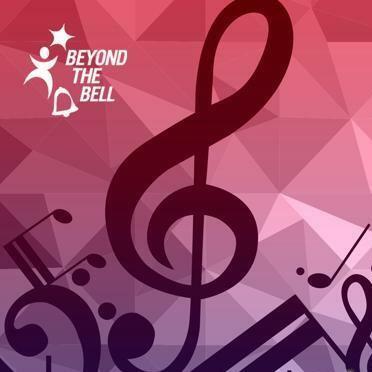 Congratulations Band and Color Guard team! 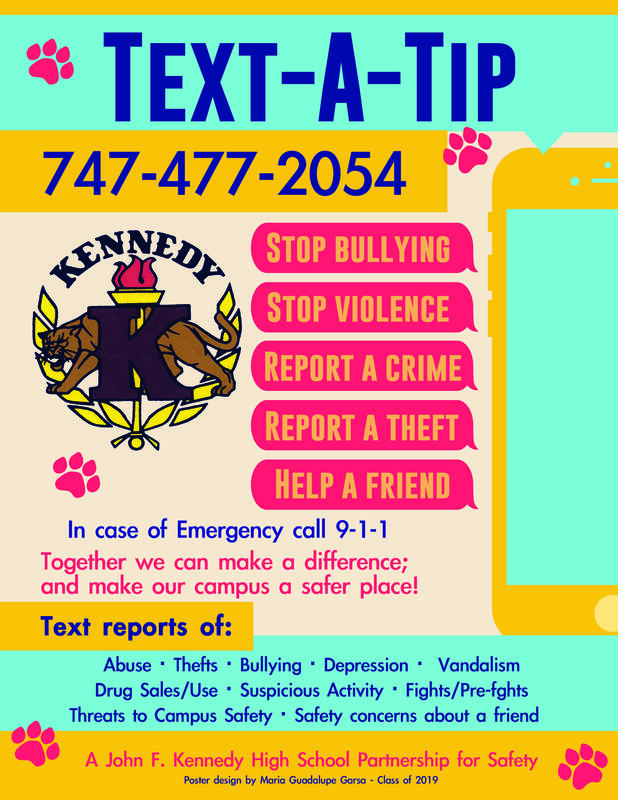 You bring great recognition to our school.